Hampton Normal and Agricultural Institute was founded in 1868 by General Samuel Armstrong. He was interested in moral training and a practical, industrial education for southern blacks. In 1872, Booker T. Washington—who had born a slave in Virginia—arrived at the school with fifty cents in his pocket. After graduating, Washington was given administrative responsibilities at the school, and in 1881 Armstrong recommended Washington to head Tuskegee Institute in Alabama. By 1900, that school has numerous buildings, 100 faculty members, and more than 1,400 students. 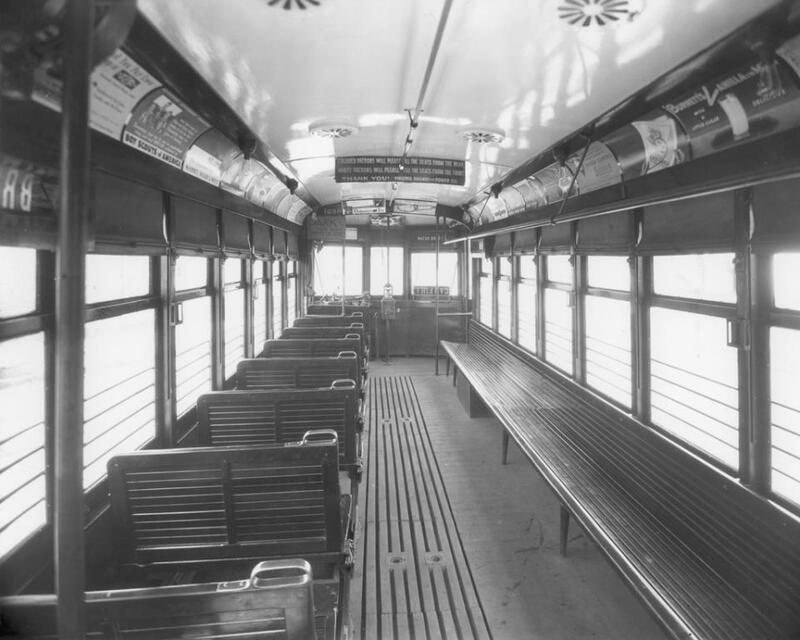 Both Hampton Institute and Tuskegee Institute trained "an army of black educators," and those teachers emphasized self-improvement and job training to enable black students to become gainfully employed and self-supporting as craftsmen or industrial workers. Armstrong and Washington accepted segregation as the natural inclination of both races. Washington considered immediate agitation for social equality to be "the extremist folly." 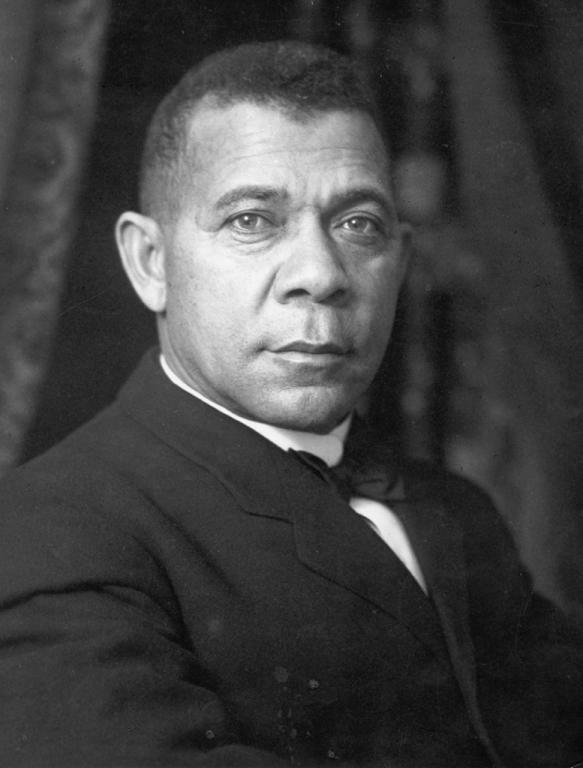 Booker T. Washington's projects, and schools that followed his principles, were funded by wealthy, white, northern donors including John D. Rockefeller, Jr., Anna T. Jeanes, and Julius Rosenwald. They approved his approach of not directly confronting racial inequality but "uplifting the people" through education. Washington became known as an apostle of accommodation and, until his death in 1915, was the undoubted spokesman of black Americans. Even before his death, however, his ideas had come under challenge.